"The one-stop-shop for all your trailer, tanker and special equipment needs. Contact your expert." 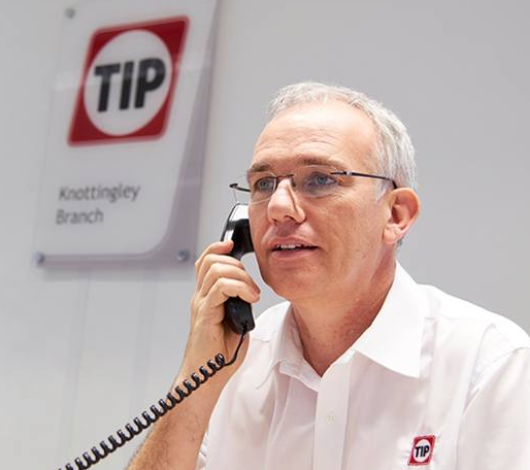 TIP is a service oriented organization; our customers are our number 1 priority. We aim to guide you as well as possible to find the best solution for you needs.